The rest of the conventional schools are into their last quarter of the school year. I feel the pressure. Too much, actually. We are just into our 3rd quarter, and ending Q2 for a few subjects. The schedule of portfolio presentation should be this week, but there's nothing to present yet. We are so lagging behind and it's really affecting our motivation and morale. My boy knows we will extend until summer to finish our school year. This will be our first "working" summer. 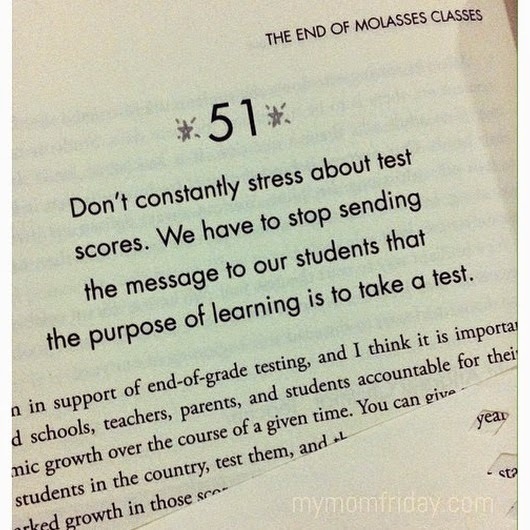 Many of my friends ask me about how we are doing with homeschooling. My answer is always the same -- it's difficult and we're behind schedule. A lot of them see my updates on Instagram and here on the blog, but I don't have much to say coz I don't want to rant and be negative about it here. At the moment, this is where we're at. I know in my heart that this set-up is for the best interest of my son, for now. But there will always be doubts, especially since I cannot say I am an effective parent-teacher. J is a better teacher! He has more patience and better teaching skills. Kung pwede lang nga siya ang mag homeschool, ok with him, and I work. Actually, the problem is with me. I admit, it's tough. I'm "sabog", too distracted and not organized. That's why I can't see a long term set-up for this yet. I'll carry on as long as I can, for the boy. But we have moments. Good ones. My boy is interest-driven. He's very focused on Science, on computer programming, reading (surprisingly), swimming, arts. Boy: You know, I have a classmate in swim class. She's a little girl. Boy: I like swimming. Butterfly is hard. I have a hard time breathing. Me: Me too, that's my least favorite stroke. But just practice to improve. After swimming, what's your next P.E. activity? Boy: I want to try badminton. Me: Ok, let's find a schedule for you. He's also a social person. He likes to make friends. Unfortunately, we still need to find a group or a class where we can regularly join and help him find new friends. One time, he told me he's afraid he won't have friends and won't meet anyone. Boy: Daddy said he has few friends, but they are real friends. Me: I also don't have that many friends. Me: For sure you'll meet friends as you get older. You're just in grade 5... don't worry. I found my true friends when I was in high school. That's why we'll look for classes you can join, okay? I'm thankful that our academic consultant is very supportive despite our delays. She knows his challenges and pace, so she allowed us to combine our reporting for Q2 and Q3. I also joined an FB group for homeschoolers to get inspiration and ideas on how other parents do it. I realized I'm not as passionate as them, and there lies the problem. I'm taking this one day at a time. We are also keeping our options open. The boy knows we'll be studying until April. That's my line every time he's taking too long in doing his tasks. Who would want to have "no summer vacation", diba? I want my vacation too! I was hesitant to share about our homeschooling journey coz it might discourage families out there who are considering this. But each family has a different experience and ours is just a tiny peek of it. Please consider and learn more about it, coz it's a wonderful option for your children's education and many families around the world can attest to that. Yes, it's not for everyone, but don't shoot it down. 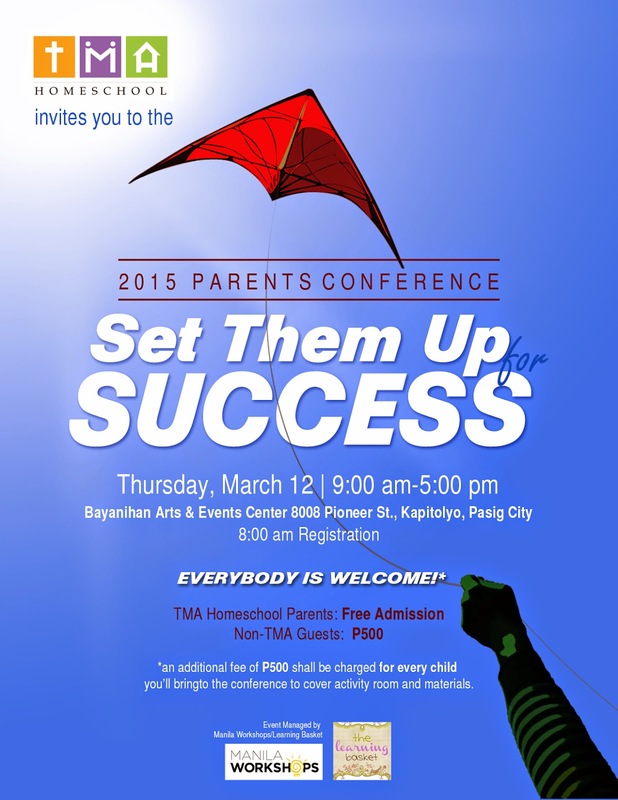 If you want to learn more about homeschooling, I'm attending this parent conference this March. Check it out and register here if you are interested.